With the annual production up to 1.8 million metric tonnes, Nigeria is recognized as the largest market to provide tomatoes in sub-Saharan Africa. However, because of the poor technology for preservation, many farmers are frustrated when their tomatoes can easily be damaged by wind, flies and some other natural threats. According to many farmers in Kokami village, Katsina State, it is easier to preserve the crop by using sun drying method. Without this method, fresh tomatoes will get rotten quickly. But if they are dried, they can be stored up to 2 years. To dry tomatoes under the sunlight, farmers in the Northern Nigeria have to spread them on bare ground for around one week. However, there is still no good way to protect the tomatoes from animals or climate influences. 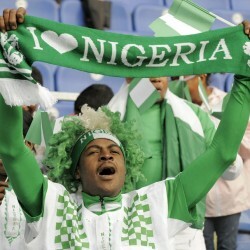 Therefore, there are certain losses of tomatoes that the Nigerian need to face. For example, when the farmers dry their tomatoes on the ground, a sudden rain can ruin them all. Besides, many have to chase animals not to let them destroy or eat their source of living. Still, a lot of farmers in this northern Nigeria are happy with the income brought by dry tomatoes because more or less, this method reduces the losses of tomato production. While farmers in this Nigerian area are struggles to preserve their tomatoes, in many places domestically, the production is not enough to provide for the market. Several companies are set up to process tomatoes and distribute them, but no significant impact has been made. 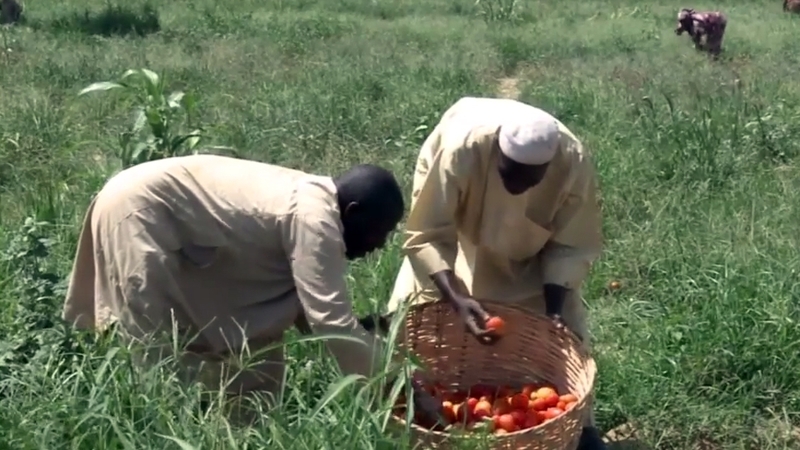 The Nigerian government is now working to aid tomato farmers. Plastic crates are bought to replace the normal vegetable crates. This helps create more ventilation on all sides to keep the tomatoes fresh and reduce the crushed tomatoes because these crates are shallower and lighter in weight. Also, there is a tomato processing factory which is about to complete construction this year. However, many farmers doubt this, like they doubt all promises of the government before because there are no improvements until now.